Let's kill the ball of "Qi"! Komehame wave! 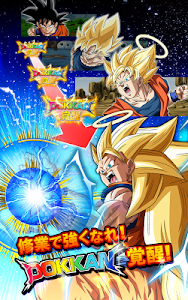 A transcendental battle that surpasses all of "Dragon Ball Z"! 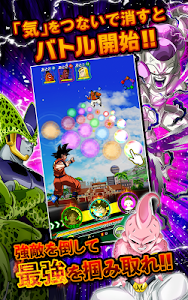 Just tap on "bubble ball" in the battle screen! You will easily release a deeply powerful deathblow! 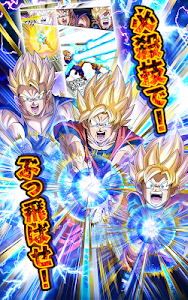 ▼ Battle of dreams by warriors of "Dragon Ball"
Familiar warriors appear with Dokkan! Let your character work and wake up and pass the limit! Take the attributes and categories of the bred characters and aim for the strongest team! 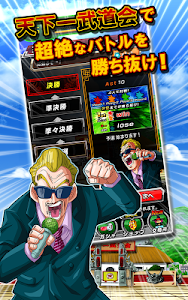 ▼ The fighting stage is the world of "Dragon Ball"! 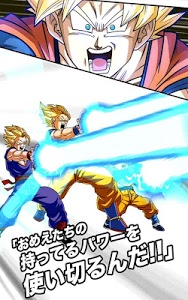 An adventure opens with a warrior "Trunks" from the future! Let's enjoy charming characters and original stories! 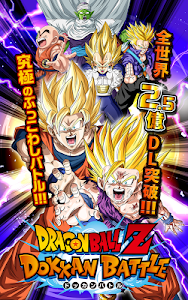 ▼ Relive the world of "Dragon Ball"! 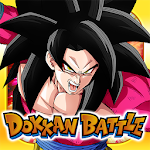 Challenge various events and make "Dokkan Battle" play! It may not proceed normally on terminals that are being used. Please check "Terms of Service" before using. "CRIWARE (TM)" of CRI · Middleware Co., Ltd. is used for this application.